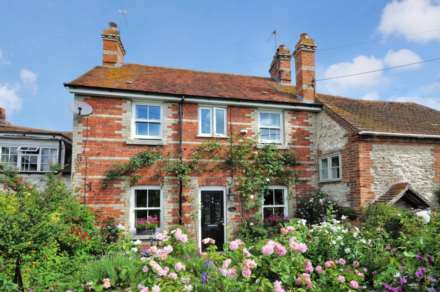 This Individual Victorian character cottage dating back to the 19th century which has the best of both worlds. 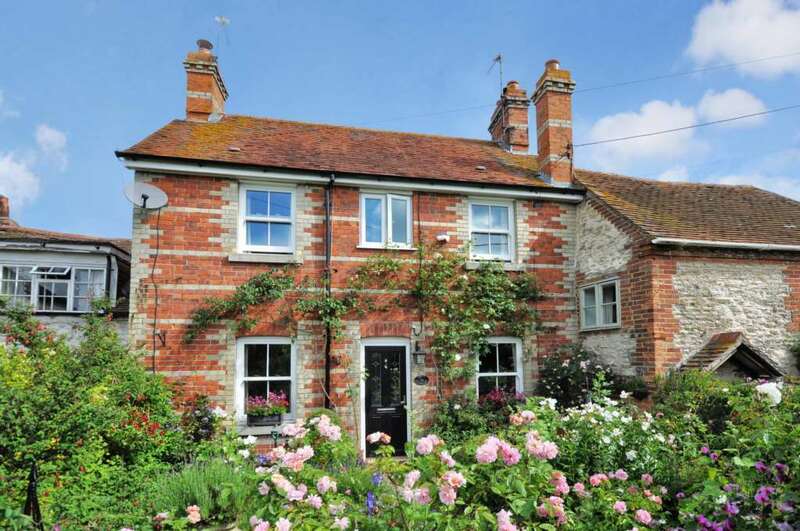 A lovely character brick frontage with sash windows onto a walkway location. 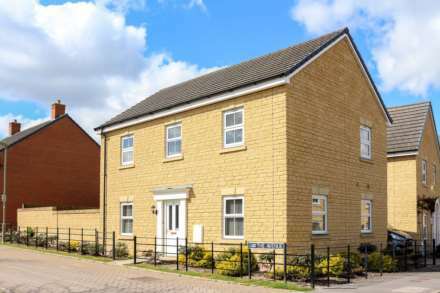 The modern rear addition was built in 2001. 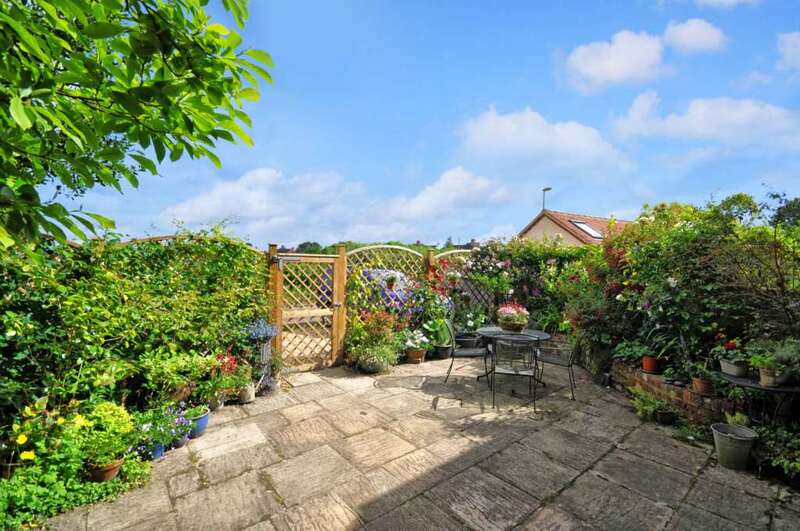 This leads to a to a paved courtyard garden enclosed by trellis and fencing and a gravelled parking area at the rear. 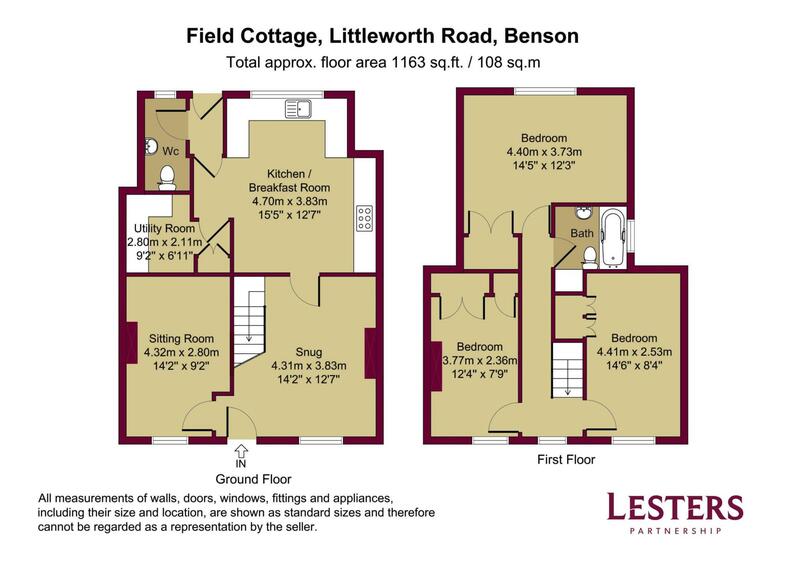 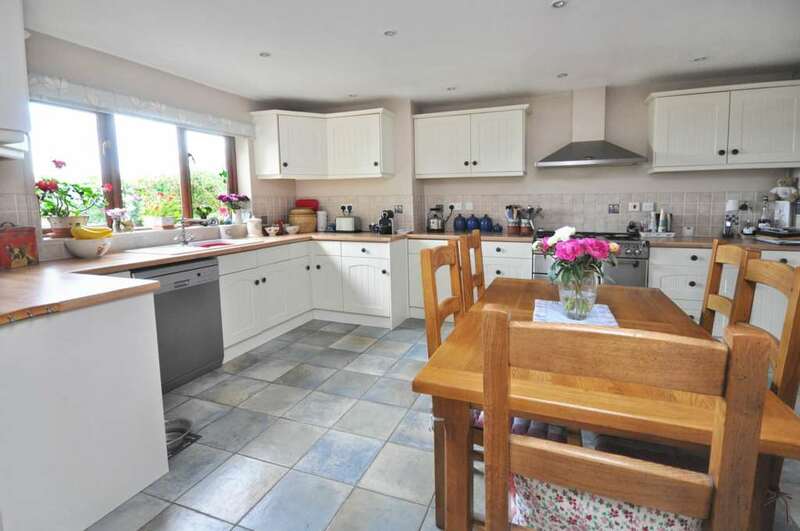 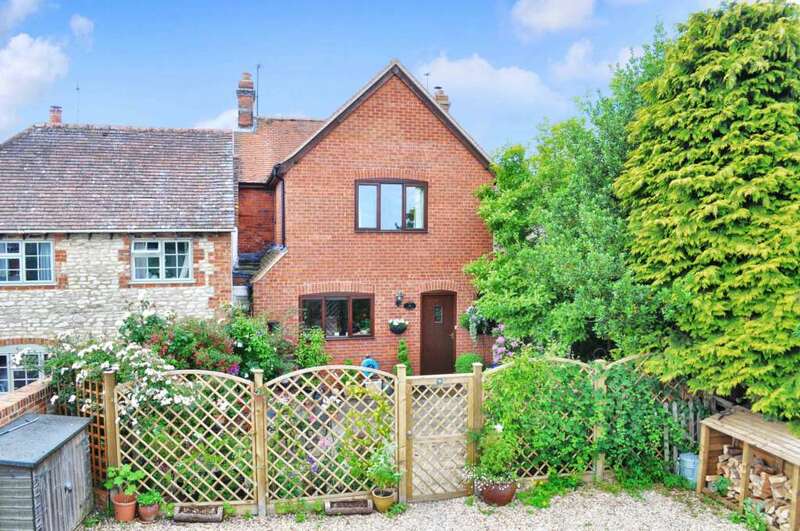 This later addition has a large 15ft 5 kitchen/breakfast area separate utility and cloakroom. 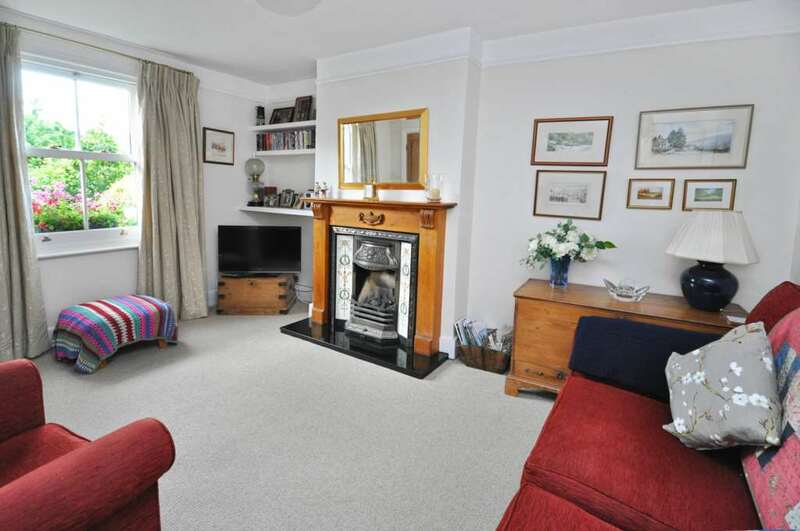 The older building has a well proportioned sung/living room, with built in bookshelves and feature stripped flooring and a feature wood burner. 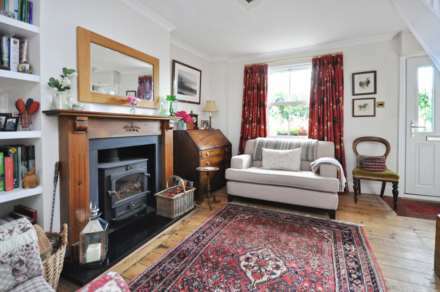 There is an additional sitting room with feature fireplace. 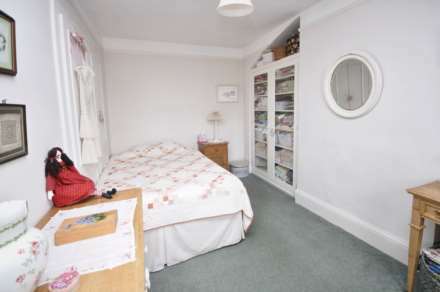 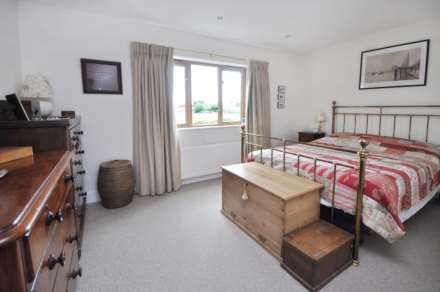 On the first floor three bedrooms, two large double rooms with an upstairs bathroom. 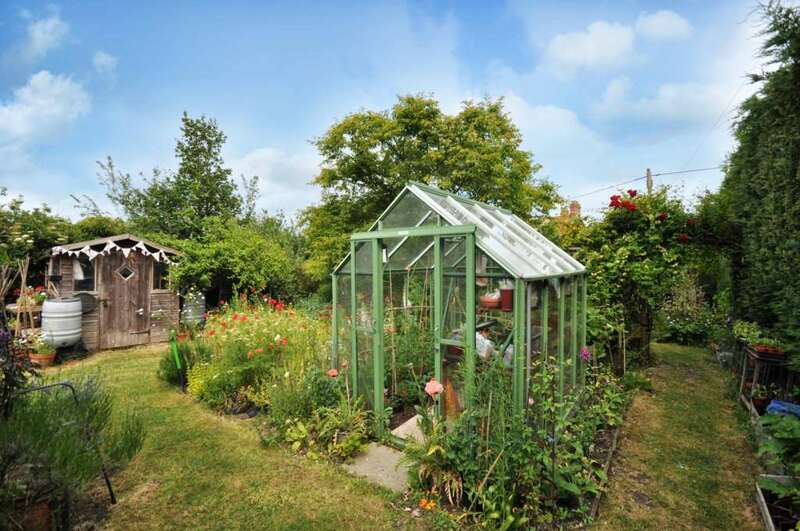 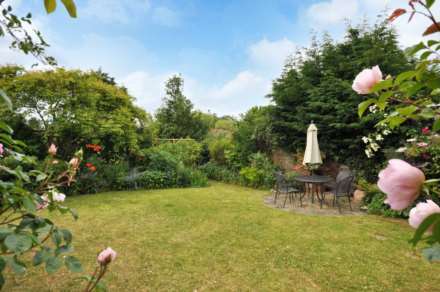 There is a cottage garden with areas of herbaceous plants and attractive graveled areas. 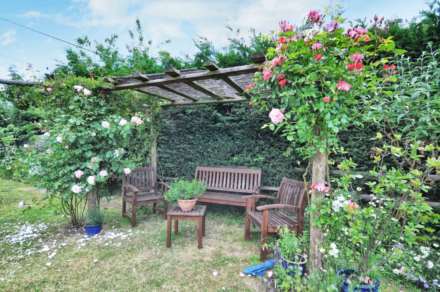 Over the walkway at the front is a great feature, a separate garden which offers a lovely mature well stocked garden which affords a great deal of privacy. 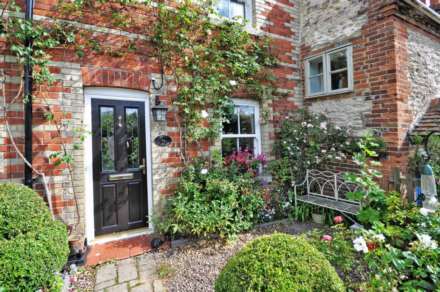 A mixture of character and modern accommodation. Two well proportioned reception rooms at the front with character fireplaces and features from the original Victorian property. A modern kitchen/breakfast room at the rear with a separate utility room and cloakroom. Three bedrooms (two doubles) and an upstairs bathroom. Gas central heating and double glazed. 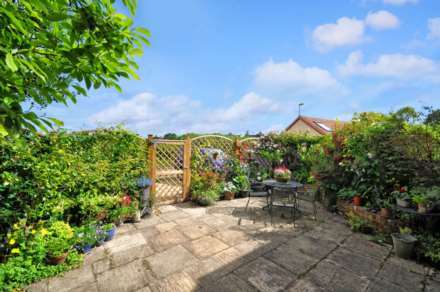 This individual cottage is situated in a unique walkway location on the edge of this popular village with fields to the rear but within a short walk to the amenities.